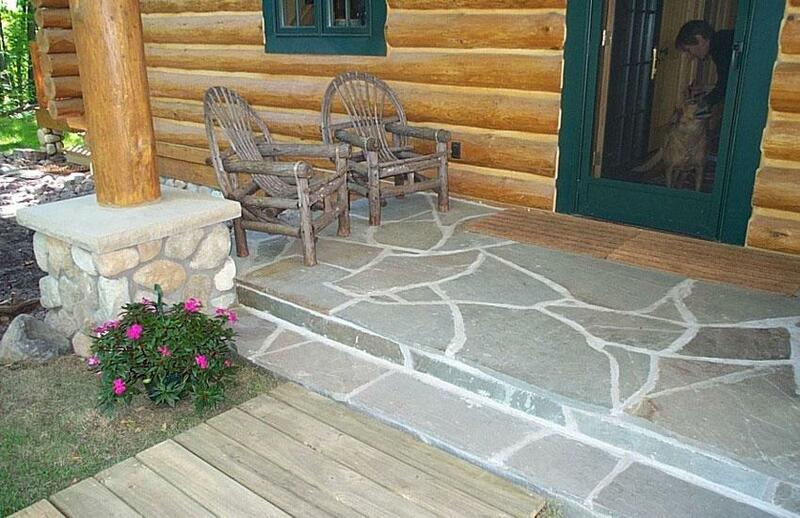 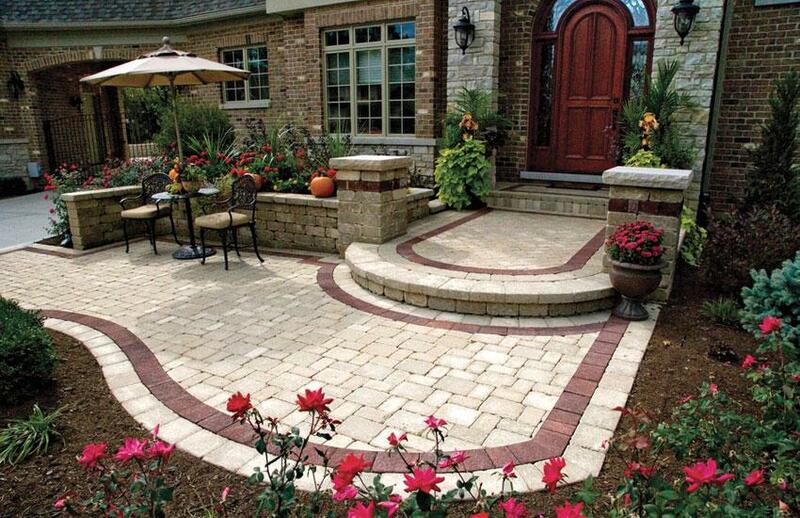 We offer many different types of landscaping products for all of your summer projects. 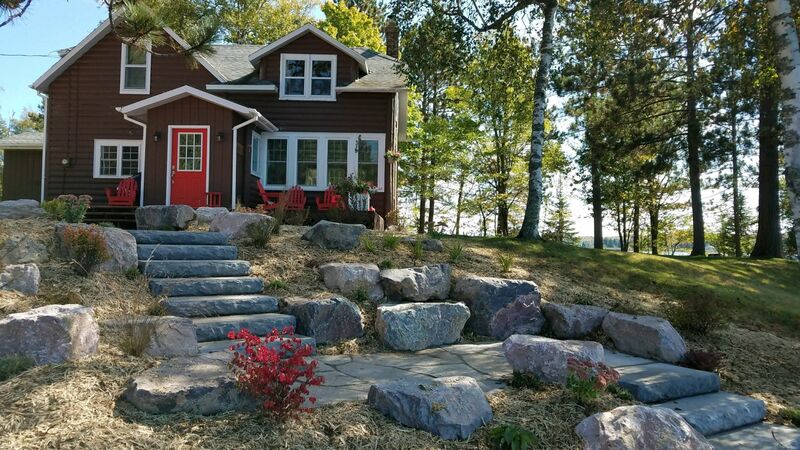 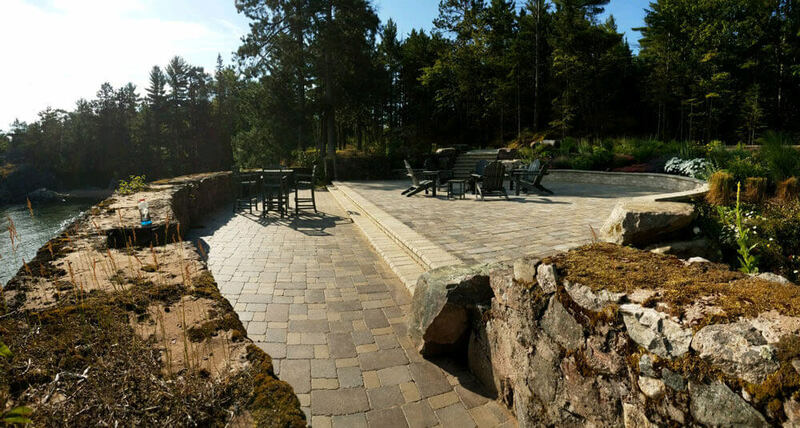 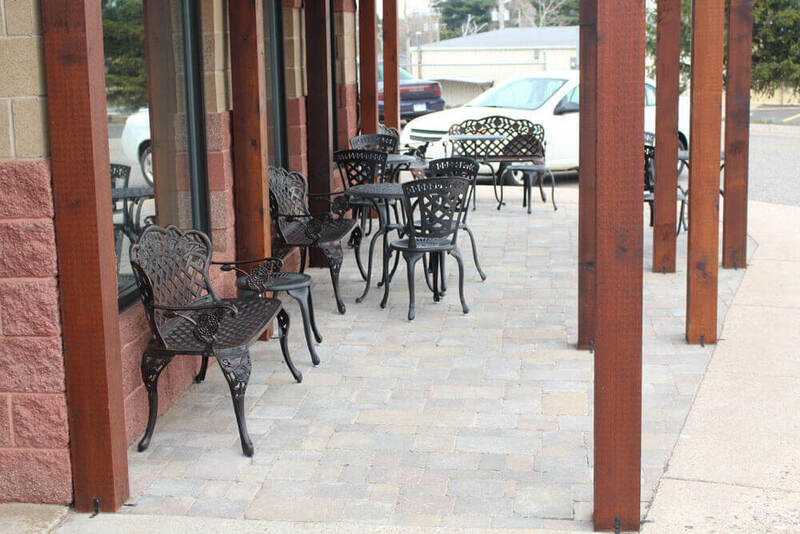 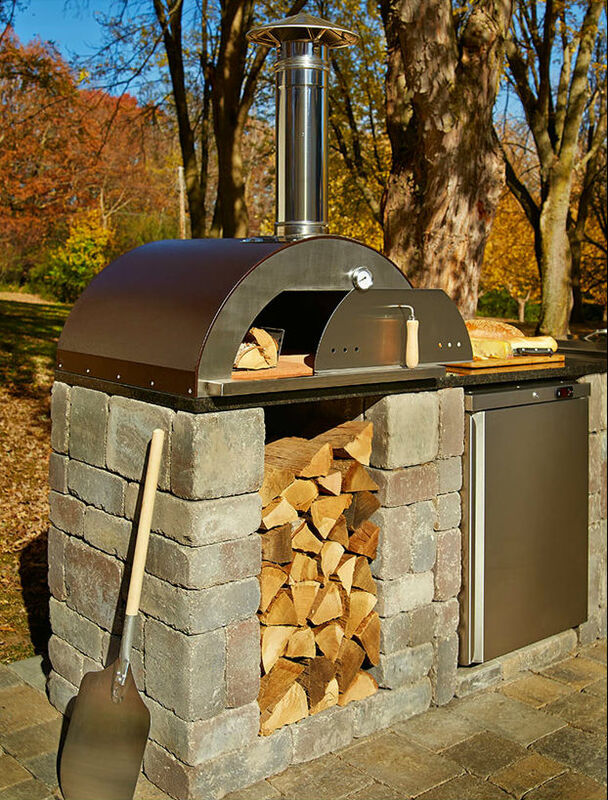 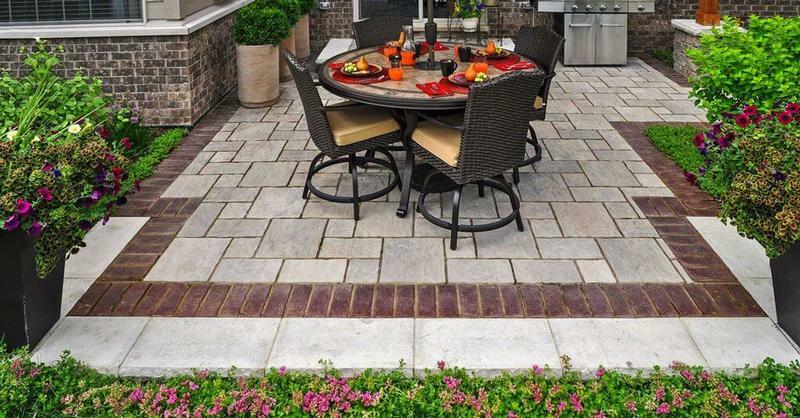 Natural stone flagstone and walls, concrete pavers, retaining wall blocks, fire pits and pizza ovens are just a small list of what we carry. 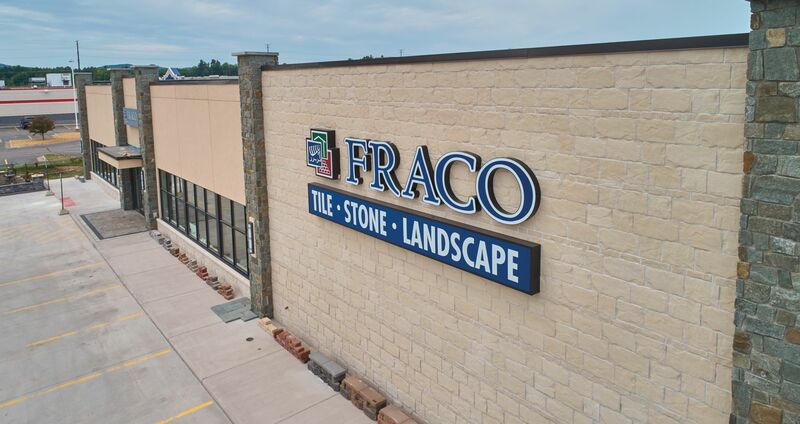 The Fraco's Sales staff can help you design your project to do it yourself or can recommend a contractor to do it for you. 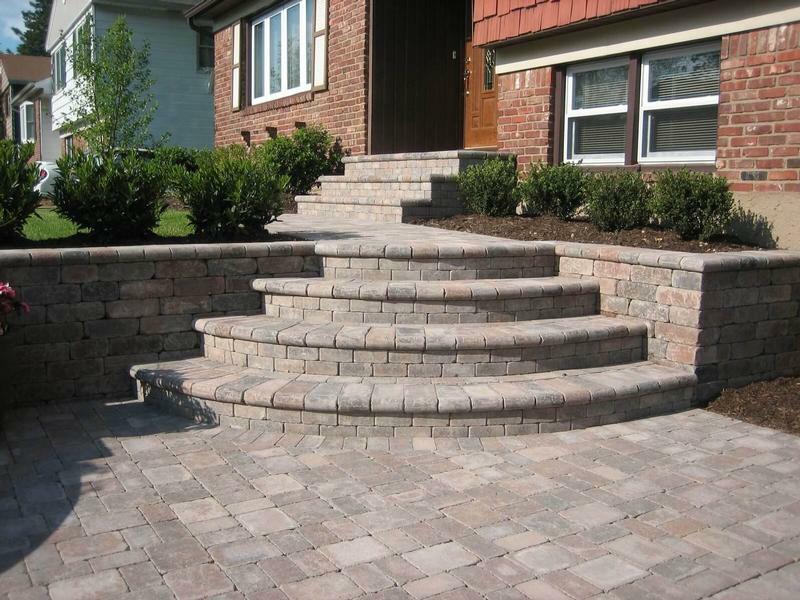 Fraco carries products from: Browns Concrete, Unilock, Rossetta, and Redi-Rock just to name a few. 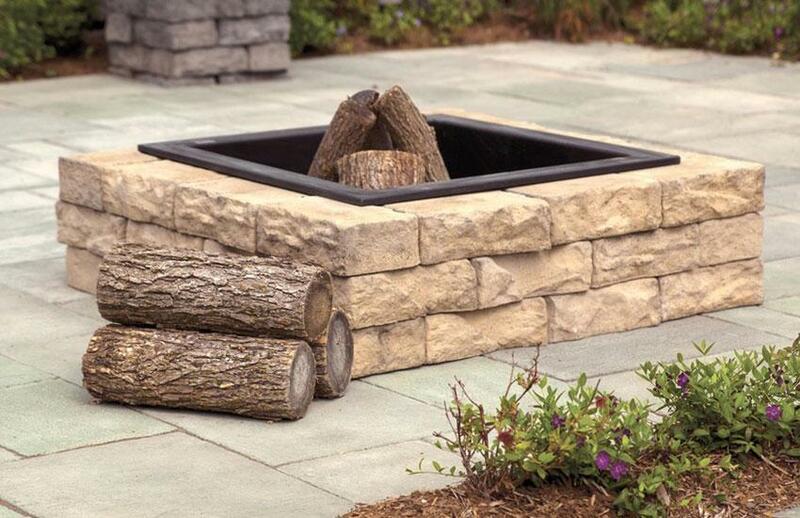 We carry many different types of landscape products. 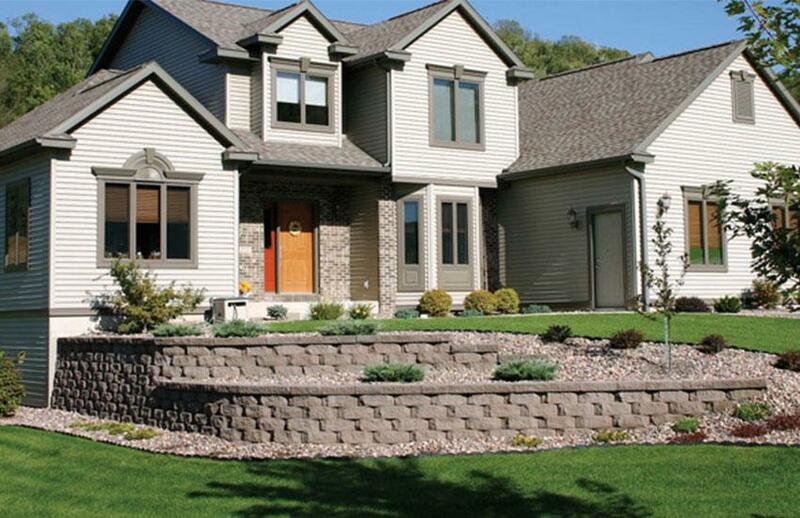 Fraco's Sales staff can help you design your project to do it yourself or recommend a contractor to do it for you.